We are delighted with our latest completed project, a new Head Office fit out for GKN Powder Metallurgy. We completed on time and within budget. The fit out work involved the installation of frameless glass partitions to form offices and meeting rooms, the supply and installation of office furniture, air conditioning/heating alterations, electrical works, data cabling, security alarm and door entry system, full decoration, new flooring and window blinds, the creation of a bespoke staff breakout area. 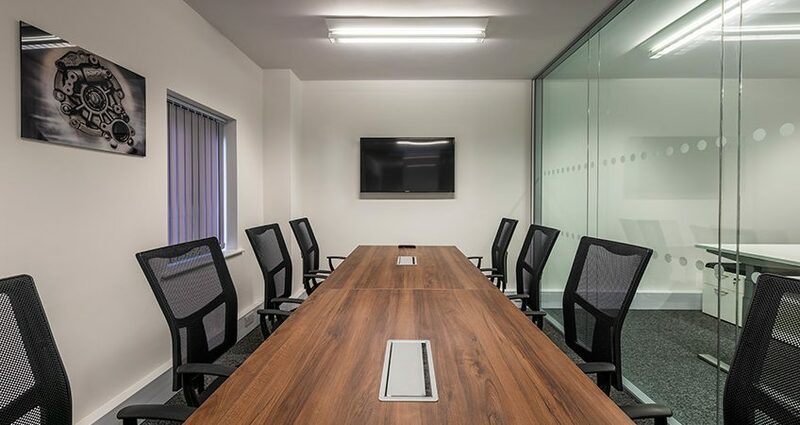 Find out more about our fit out services, and how we can help with your next project or contact us to discuss your requirements.